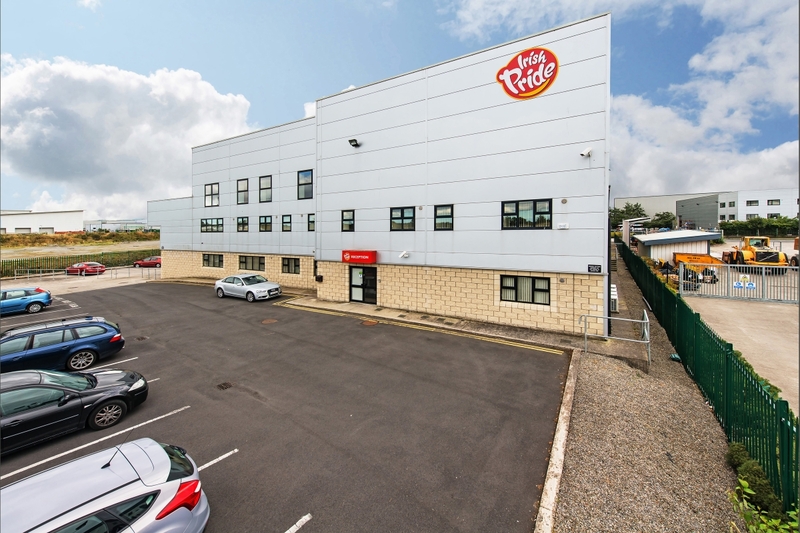 A modern detached warehouse situated in Greenogue Business Park next to Rathcoole Village. 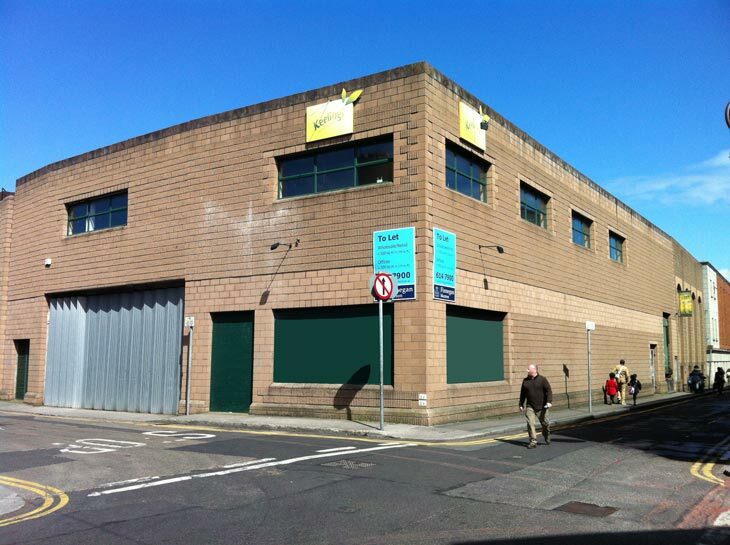 Detached modern warehouse and office premises of c. 24,025 sq.ft. 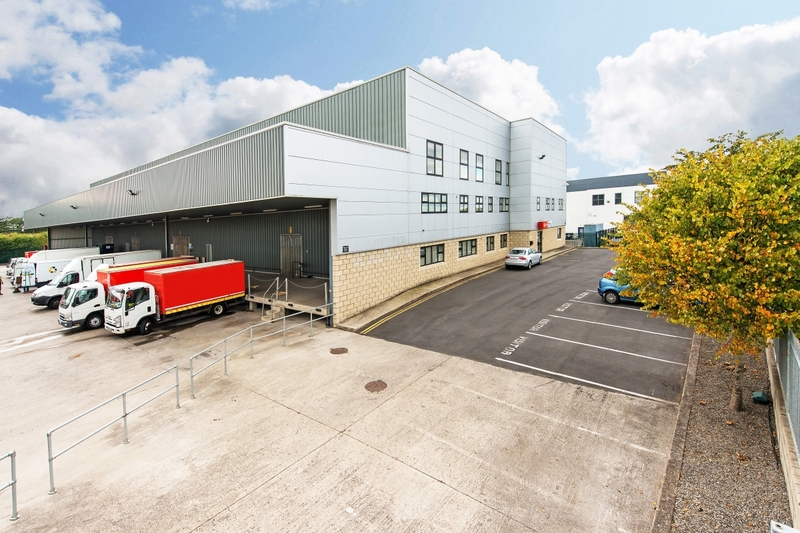 together with covered loading bay of additional c. 4,110 sq.ft. 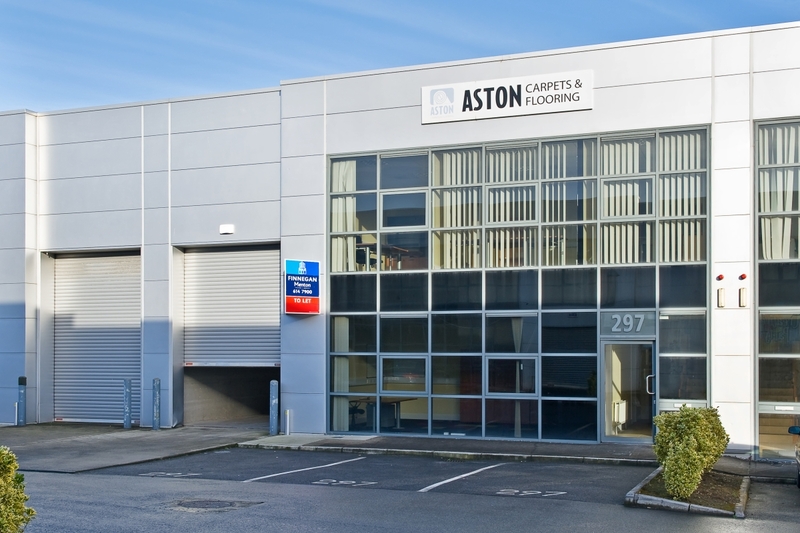 located in popular Business Park close to N7 Rathcoole Interchange. 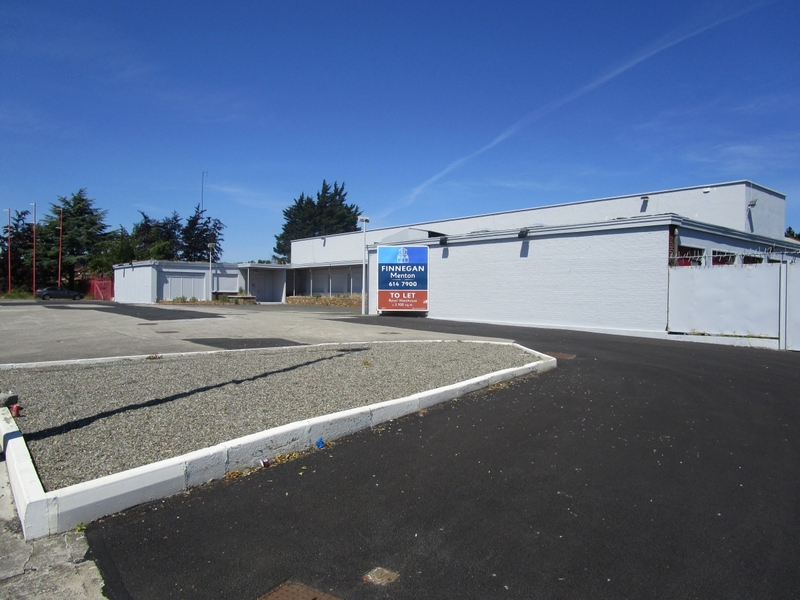 Industrial Unit to Let. Rent Negotiable. 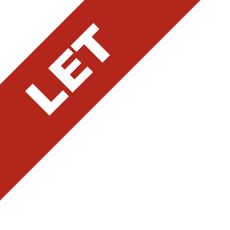 Yard to Let , available in one or more lots. 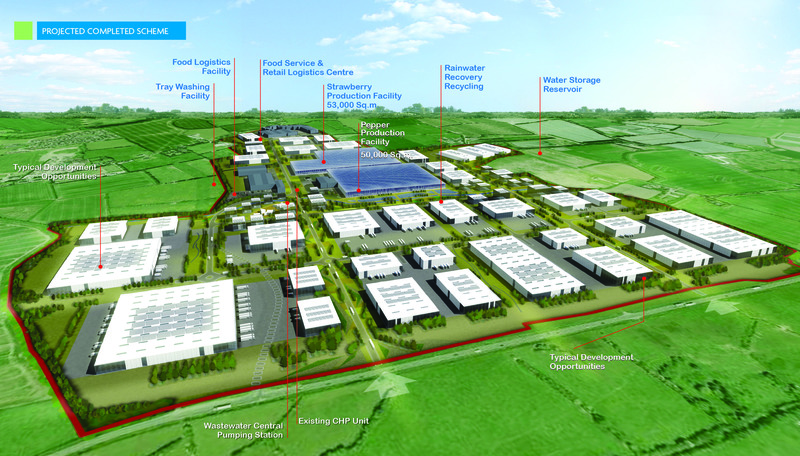 Dublin Food Park Initiative Launched. 280 Acres/113 Hectares close to Airport. 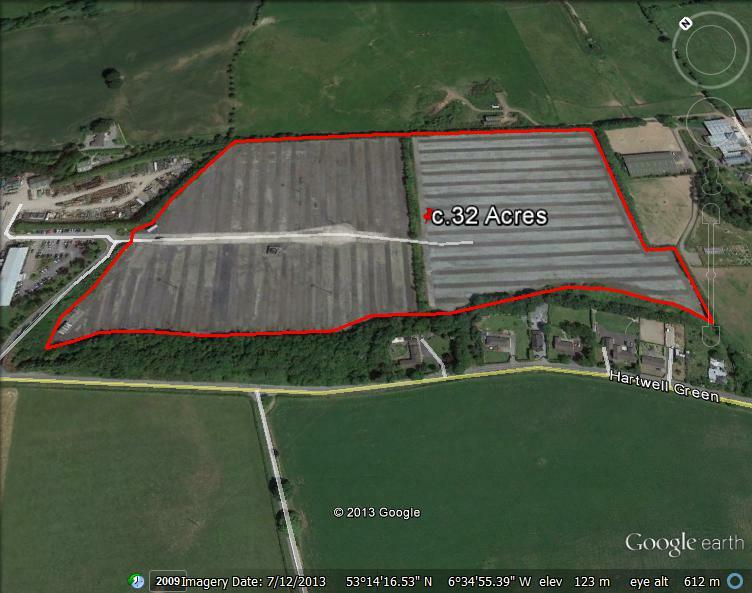 280 Acres/113 Hectares.